Showing results by author "David Coady"
What can we know and what should we believe about today's world? 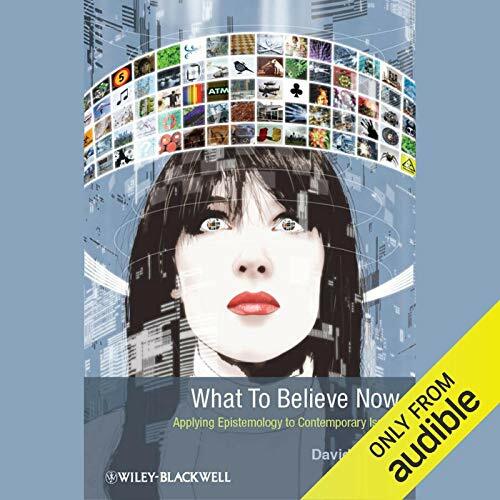 What to Believe Now: Applying Epistemology to Contemporary Issues applies the concerns and techniques of epistemology to a wide variety of contemporary issues. Questions about what we can know - and what we should believe - are first addressed through an explicit consideration of the practicalities of working these issues out at the dawn of the 21st century.